"God of War" was an absolute hit on the PS4 and many fans are waiting for a sequel. This has now been confirmed from a credible source. It probably only appears for the PS5. Admittedly, the news is not really surprising that "God of War" gets a successor. After all, the PS4 exclusive game not only cleared prizes and highs from end to end, but also got on well with fans and even lays the foundation for a sequel with the end of its story. Still nice that "God of War 2" has been confirmed by Kotaku journalist Jason Schreier. At Reddit , the mostly well-informed reporter engaged in a discussion about the apparently leaked sequel to "Horizon Zero Dawn" . "I do not want to miss you too many shocks at once, but there will be another 'God of War'," says Schreier's winking comment. He did not give any further details yet, but at least some derivations can be made to the platform for which the game will be released. 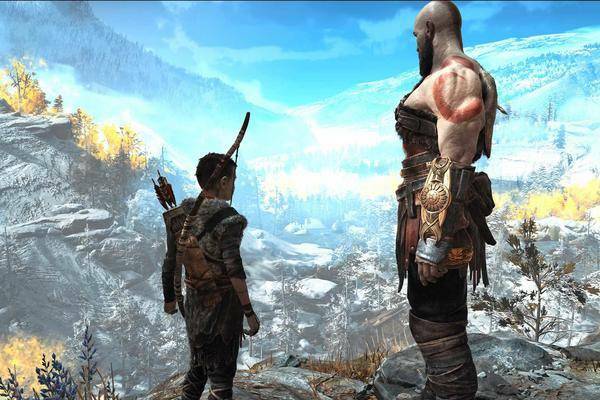 "God of War 2": release exclusively for PS5? In other words: Since we have not heard anything official about "God of War 2" yet, the release could be a good two to three years away – and probably not exclusively on the PS4. Instead, Kratos' new adventure is almost certainly an exclusive title for the PS5, which we believe will be released in the summer of 2020 .